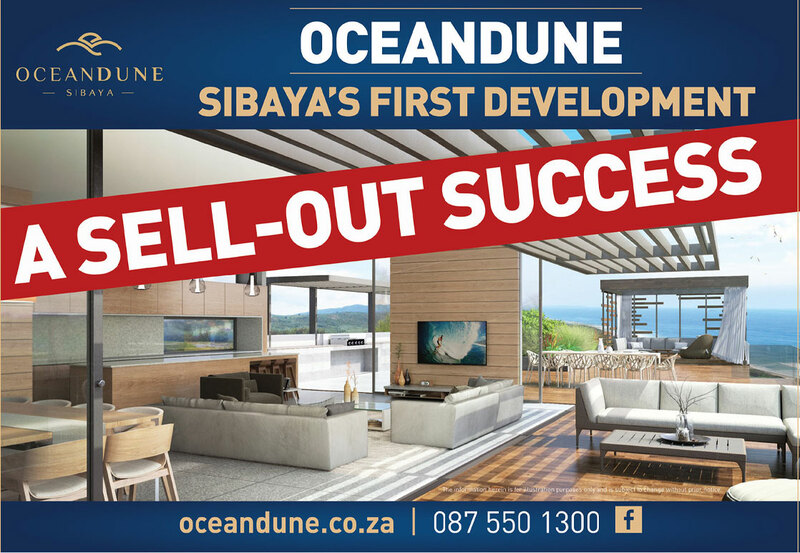 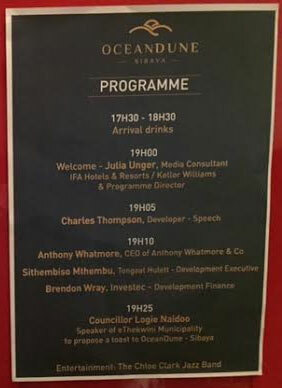 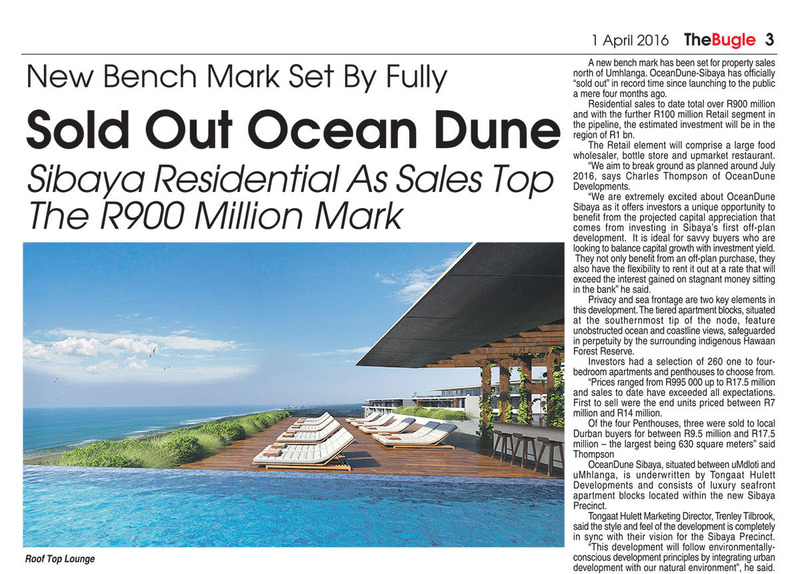 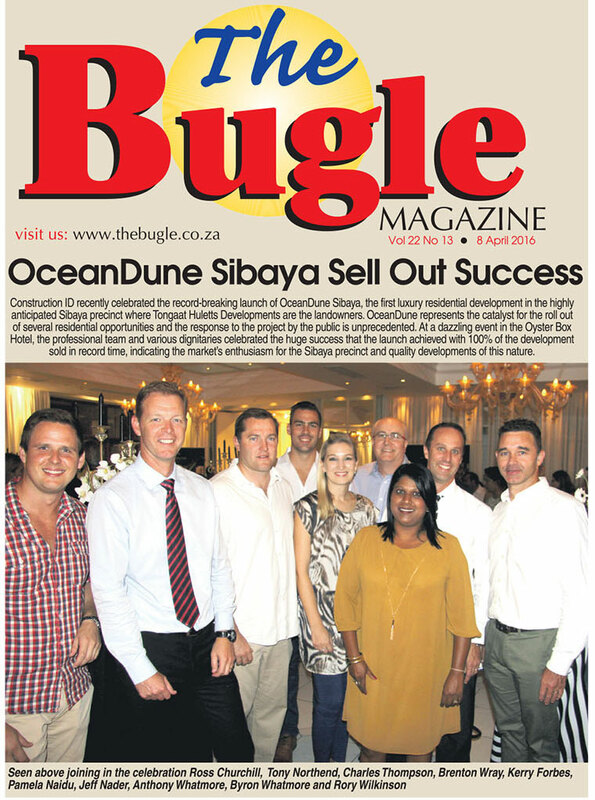 OceanDune Sibaya has achieved a sell-out success, only 3 short months since launching. 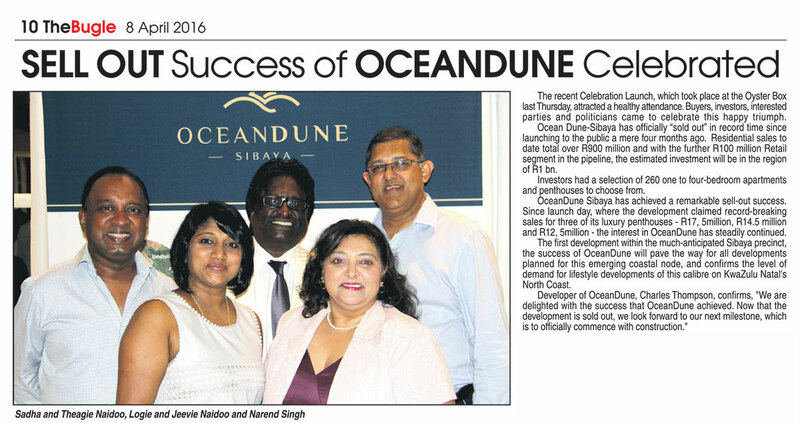 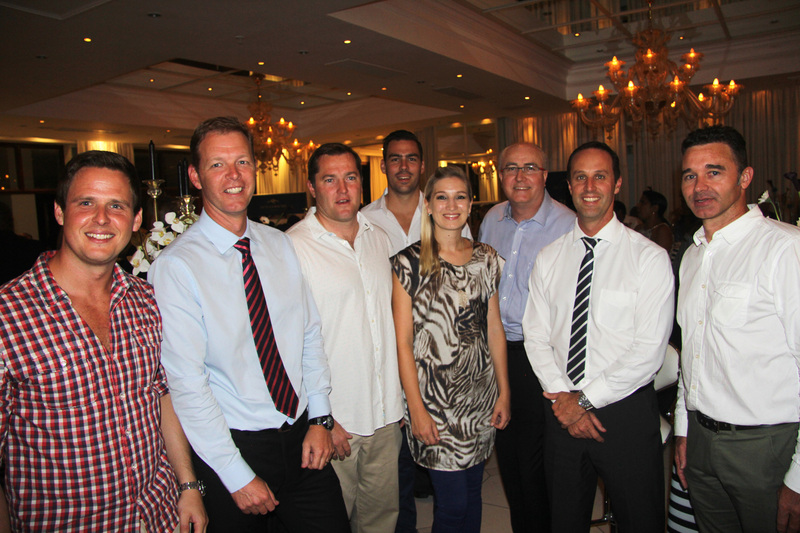 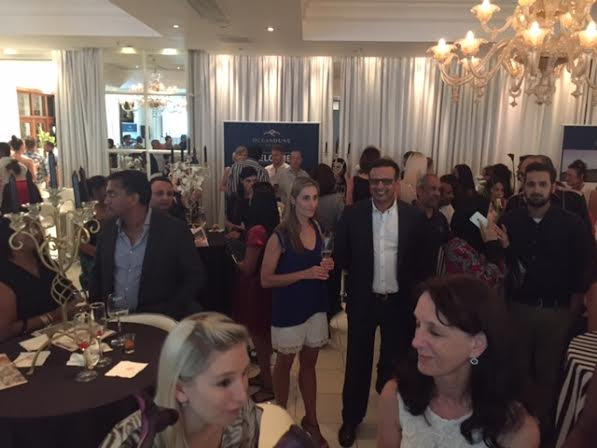 As the appointed conveyancers we are proud to be associated with this development and we were excited to join in on the celebrations. 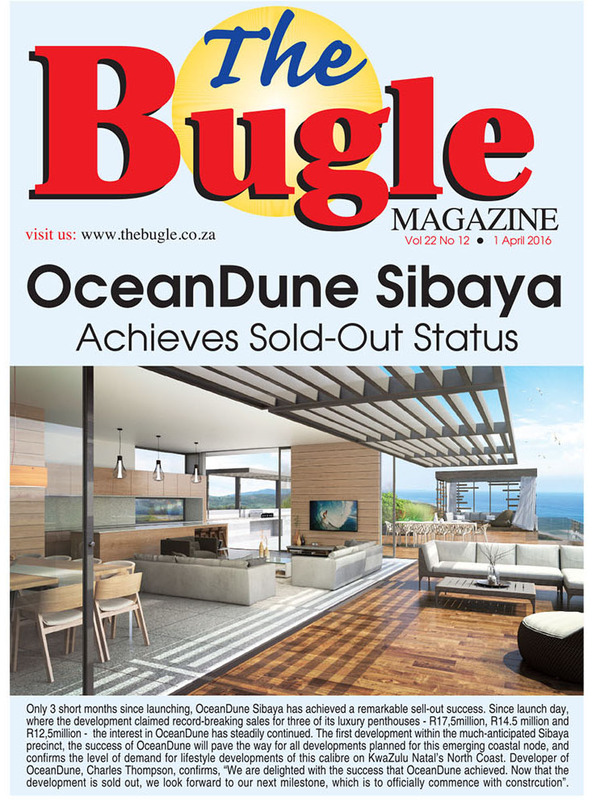 Read more about this amazing development and it’s success in the articles below, taken from The Bugle Magazine 1 April 2016.